Our June Roundtable will be held, as always, beginning at 6:30 p.m. at Second Presbyterian Church, 7700 N Meridian St, 4th Floor, Indianapolis. RSVPs are welcome, but not required. 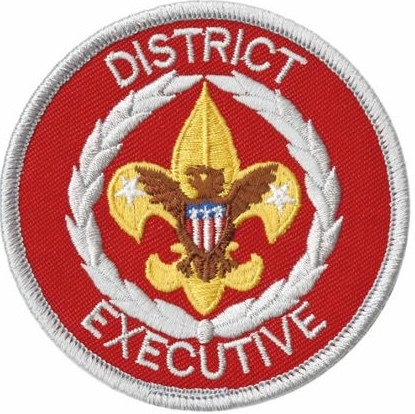 We plan on introducing our new District Executive Con Sullivan. He will be asked to give a few remarks. 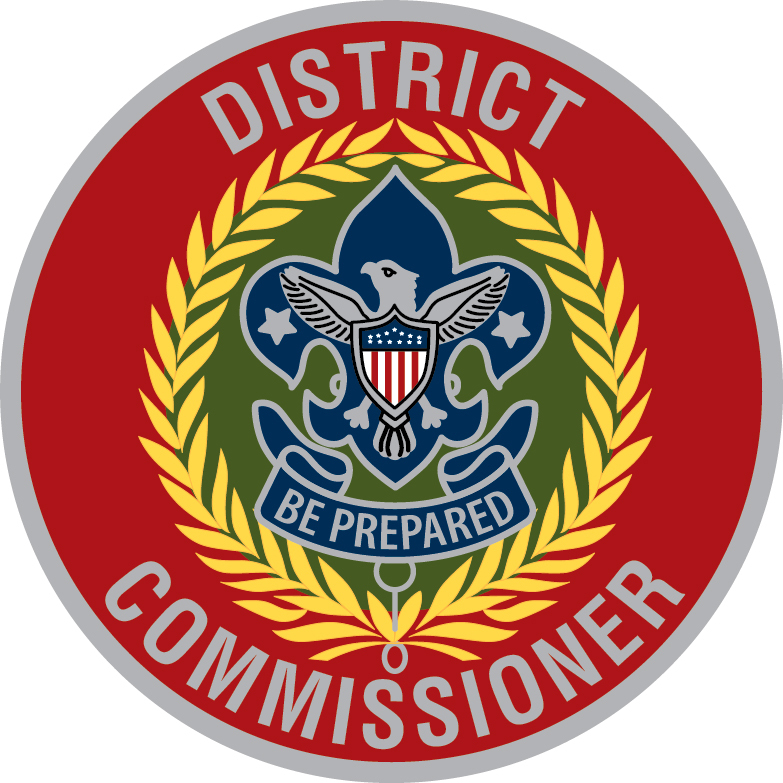 The opening general session will be “Maximizing Council Resources for Your Unit” by District Commissioner Jeff Heck. 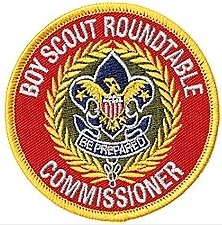 We will then break into Cub Roundtables and Scout Roundtables. 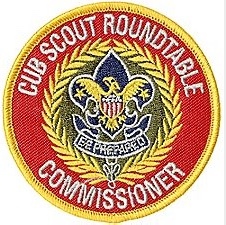 Sharla Merrick our Cub Roundtable Commissioner will host a conversation on Cub Recruitment, with a special emphasis on what will be happening in July, August, and September this year. Jeff Heck will host a conversation about planning high adventure and using fellow district members as resources. We will discuss BSA bases and non-BSA trip ideas, planning cycles, and problems to watch out for. Please be sure to invite any and all adults from your units. It is very important to get as many membership coordinators from all of our units to participate in Sharla’s discussion. 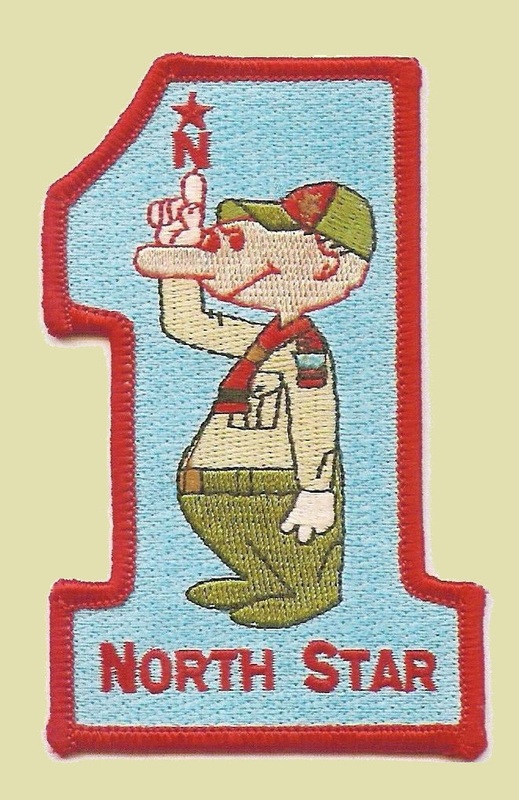 Cub Recruiting this year is going to require Boy Scout Troops’ help, so please have your membership coordinator attend. This entry was posted in Back to School Night, Boy Scout, Camping & Outdoor Programming, Commissioner Service, Cub Scouts, Ideas for unit outings, Recruitment, Roundtable and tagged Commissioner Service.